In this Spyderco Dragonfly 2 review, we are going to take a look at a great little knife that is perfect for EDC. 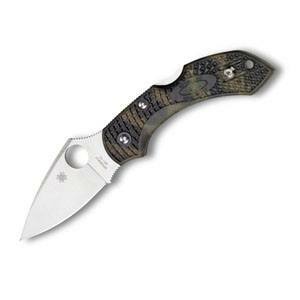 The Dragonfly 2 is an improved version of their very popular folding knife, the original Dragonfly. Simply put, the best features of the Dragonfly were carried forward and paired with some improved features. The result is an impressive knife at a very affordable price. 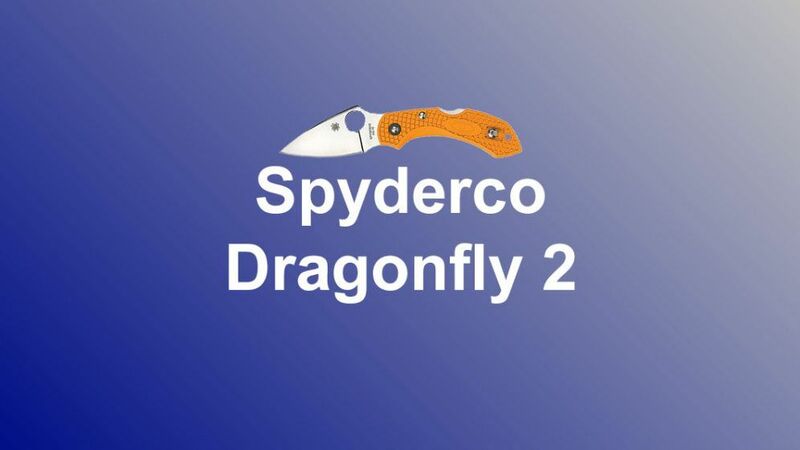 Some of the features of the original Dragonfly are the medium-sized blade made of high-quality steel, an ergonomic handle that offers an excellent grip, and of course, Spyderco’s patented opening hole. The improved features are the wire pocket clip, some handle improvements, and a better blade grind. Read on to see why this is an awesome knife to consider for EDC. 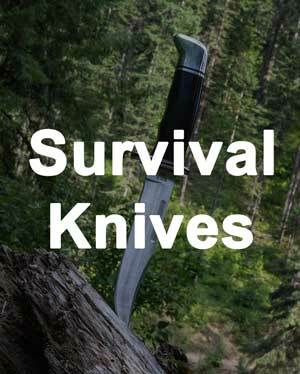 There are also several other great pocket knives to choose from. 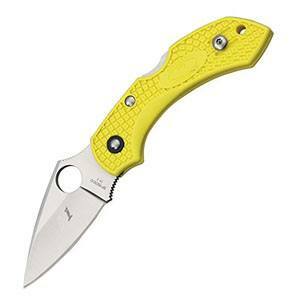 Headquartered in Golden, Colorado, Spyderco has been manufacturing quality knives for over four decades. They still produce a wide variety of knives in Colorado to this day. Their catalog contains hundreds of different knives. 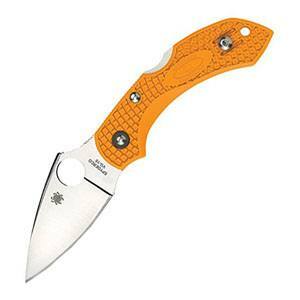 Spyderco is well respected throughout the knife industry and is credited with creating the pocket clip, an optional serrated edge blade, and their patented opening hole. 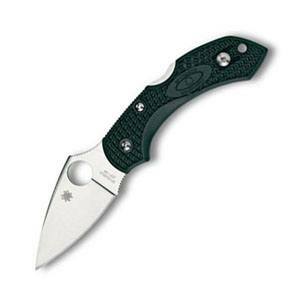 The Dragonfly 2 features a medium sized blade that measures 2.25 inches. Despite the fact that it is a smaller blade, it cuts like a much larger blade because of the knife’s shape. The leverage points and blade/handle geometry make it a much stronger knife than its size suggests. The blade is crafted from VG-10, a very high quality Japanese stainless steel. Due to its higher carbon content, it holds an edge very well. This steel still sharpens easily. For such an affordable knife, VG-10 is an awesome blade material. 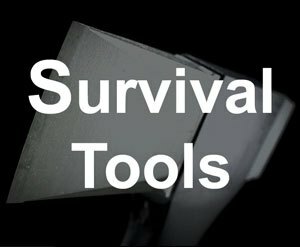 The blade is available in either plain edge or serrated edge. Another more expensive version of the Dragonfly 2, known as the Lightweight British Racing Green, is made of an even higher quality stainless steel, ZDP-189. Because of its even higher carbon content, blades made with ADP-189 hold an edge better. However, it will be slightly more difficult to sharpen. While this specific knife is more expensive, we think that it would be worth it for this high-quality steel blade. Opening the blade with just one hand is easy thanks to Spyderco’s opening hole. Compared to other opening mechanisms, such as thumbstuds, the opening hole is easier to use. Thanks to its larger size, it is easy to catch with your finger and open. The blade swings open smoothly and locks in place by a back lock. A back lock has an arm that pivots in the center. One end of that arm catches the tang of the blade and locks it in place. 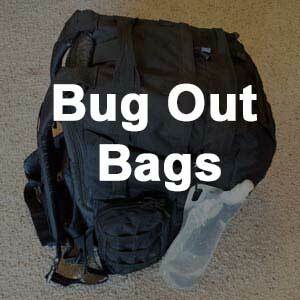 While it is not the most solid locking mechanism, the back lock is effective. Thanks to the geometry of this knife, it has plenty of cutting power. The handle of the Dragonfly 2 is nothing short of awesome. The original Dragonfly knife had an ergonomic shape with a finger choil and spine cusp. This shape allows for a firmer grip and more cutting power due to the leverage points. The Dragonfly 2 improved an already great handle. 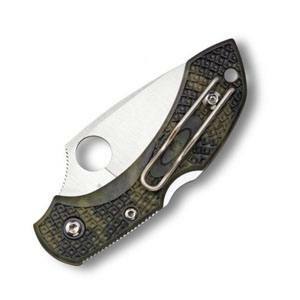 Spyderco added handle texture with their patented Bi-Directional Texturing. As the name might imply, it has texture facing in both directions to prevent your hand from slipping. Grip strength was increased by adding jimping in the choil and spine. One last improved feature is the screw together handle construction, which allows for easier cleaning. The handle is crafted from FRN (Fiberglass Reinforced Nylon). FRN is a high strength nylon that is mixed with fiberglass to increase strength and reduce weight. The result is a high strength material that resists wear and tear. The handle is available in woodland camo, black, green (on the expensive version previously mentioned), orange, yellow, and foliage green. Another improvement from the original Dragonfly knife is the pocket clip. The Dragonfly 2 features a wire clip that allows for tip up carry for both left-handed and right-handed users. The wire clip is connected to the handle by only one screw. It is easy to switch the clip to the other side of the handle. This wire clip allows for the knife to be even lighter. The Dragonfly 2 makes a great everyday carry knife. 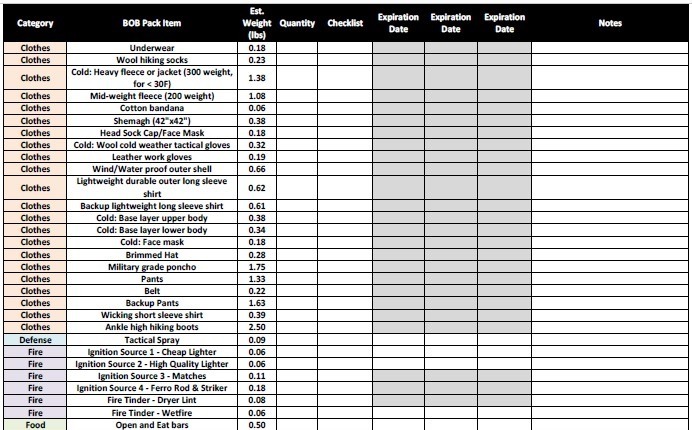 The closed length is only 3.3 inches. The weight is a measly 1.2 ounces. 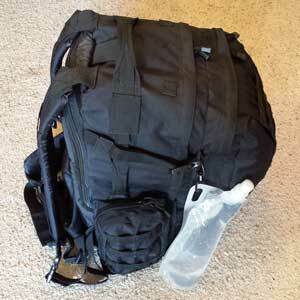 The shape is nice and rounded, so nothing catches on your pocket. Overall, we think the affordable Dragonfly2 knife featuring a blade made from VG-10 is an excellent value. The availability of a plain edge or serrated edge blade increases this knife’s appeal. Spyderco’s opening hole makes this knife easy to open with just one hand. The blade swings open smoothly and locks in place by a back lock. The back lock, while not the strongest locking mechanism, performs admirably for normal knife use. The handle features Bi-Directional Texturing, jimping in the choil and spine, and a screw together construction. 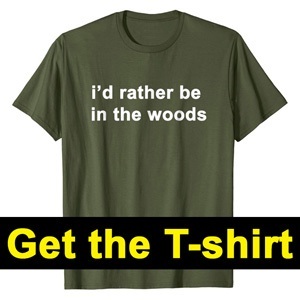 It is also available in multiple colors. 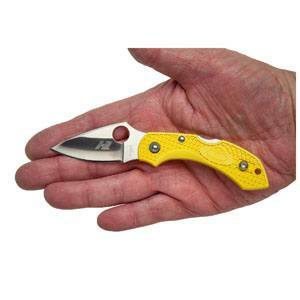 The light weight and small size of this knife make it an excellent everyday carry option. The wire clip is ambidextrous, which is another nice feature. While some people will be worried about the smaller size of this blade, the leverage points and geometry of the knife allow for more cutting strength than you expect. 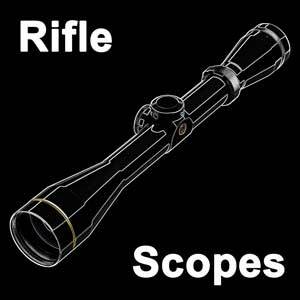 There are a few features we would like to see improved, such as a tighter locking mechanism. However, it is hard to complain at this price point. This knife is an excellent value with some great features to match.